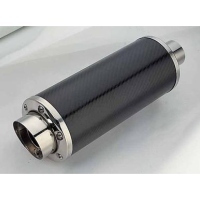 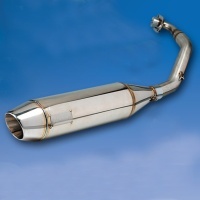 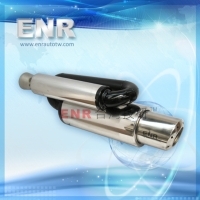 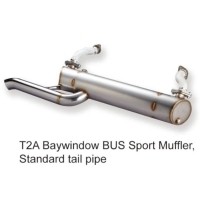 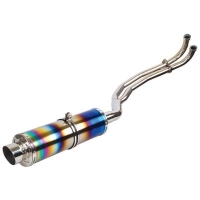 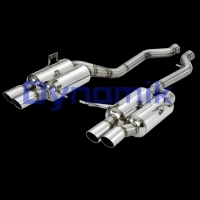 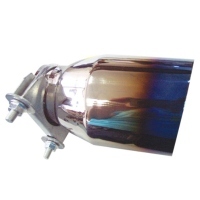 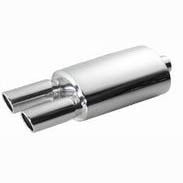 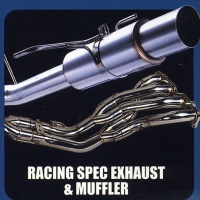 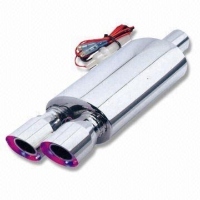 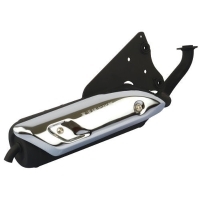 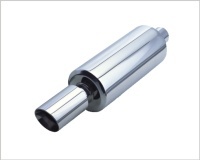 Serial: YFX-0647; Unversal racing muffler , 100% made from stainless steel . 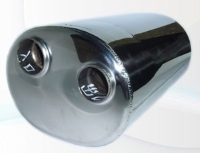 with deep performance tone . 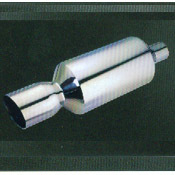 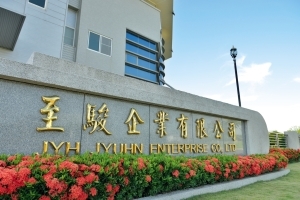 SHUNDE YONG FU XIANG CAR ORNAMENT CO., LTD.
INGBO WEILI AUTO PARTS CO., LTD.
LUCKY CHAIN EXHAUSTS CO., LTD.
Max. 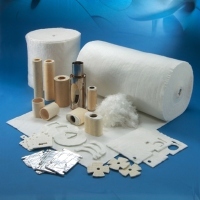 Service Temperature : 700℃、750℃、850℃、1100℃ The fiber cut to certain length, after needle punching into mat. 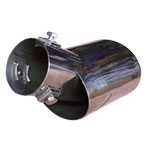 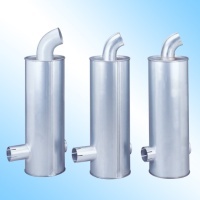 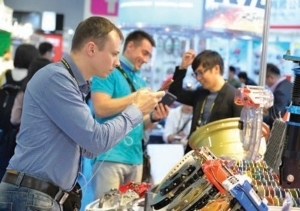 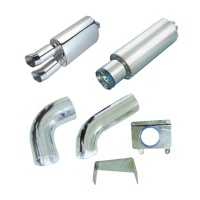 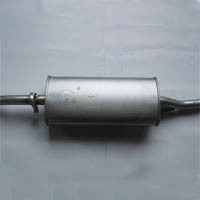 SHANDONG RONGBANG SPARE PARTS CO., LTD.
GUANGZHOU YINGHUI MUFFLER CO., LTD.